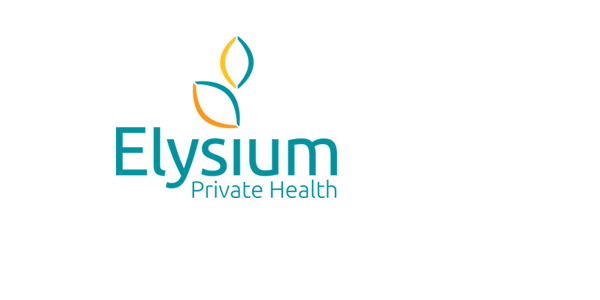 Elysium aims to provide the highest quality of care to its patients. Our team of experts will work with each patient to devise an outpatient or day care programme to support them throughout their journey to reach their goals. If you would like more information about our treatments please call 0808 168 1290. For those patients or their families that wish to fund their own treatment. Payment can be made by credit or debit card or bank transfer. If you are planning to pay by bank transfer, please make payment in advance of your admission date. For those patients or their families that have medical insurance, we will require authorisation from the insurer before treatment is to commence. The insurer will require a referral letter from the GP for this. If you have any questions on ways to pay for your treatment please call 0808 168 1290. Elysium are continuously aiming to provide exceptional mental health care to each patient. All of our patients are encouraged to share their feedback so why not read what they have to say about us.